To be imported from Turkey. 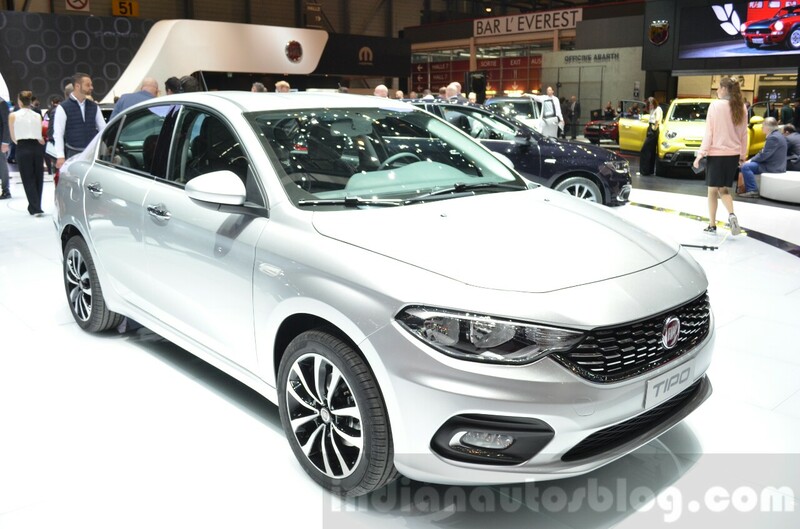 Wards Auto reports has received confirmation that Fiat Chrysler Automobiles will launch the Fiat Egea/Fiat Tipo as the Dodge Neon in Mexico. 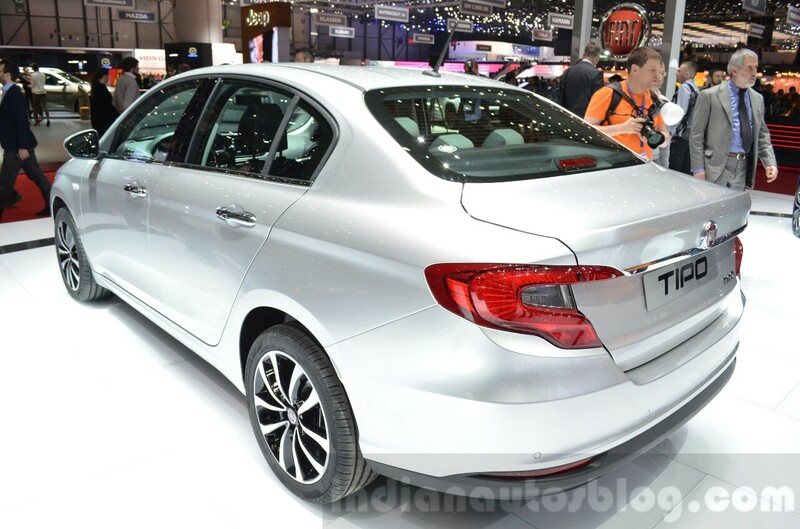 Turkey is the only market where the sedan will be known as the Fiat Egea. Tofas is a joint venture between FCA and Koc Holding (a Turkish conglomerate). Cengiz Eroldu, CEO of Tofas told the Turkish media at the Geneva Motor Show "We will start exporting the Egea sedan to Mexico this year." He confirmed that the model will be sold as the Dodge Neon in Mexico. The Fiat Egea entered production in Tofas' plant in Bursa, Turkey on 29 September 2015. The JV has planned to produce 5,80,000 units of the model between 2015 and 2023 of which one-third will be exported. 5,80,000 units of the Fiat Egea are planned to be manufactured in Turkey between 2015 and 2023. In addition to the sedan body type, the Egea will be produced in hatchback and station wagon versions which were unveiled at the 2016 Geneva Motor Show. The production of the hatchback will commence in the second quarter of 2016 while the estate model will be manufactured from the third quarter. By 2023 Tofas plans to roll out around 7,00,000 units of the hatchback and wagon. A large proportion of the same is destined for exports, including RHD markets like UK.